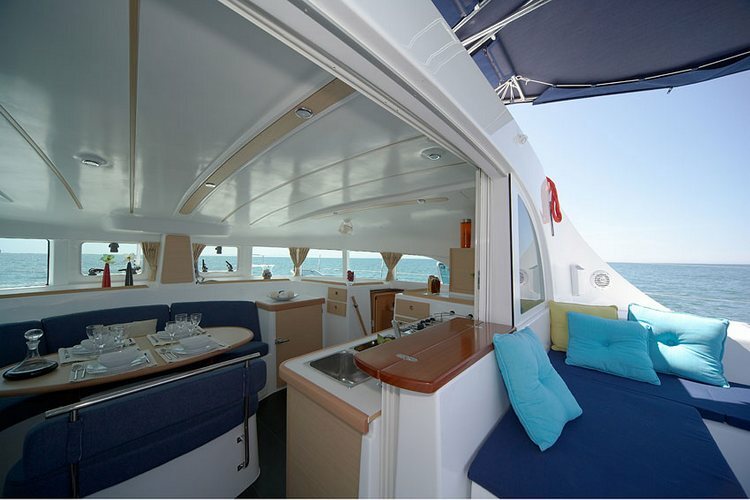 Lagoon 380 is a 11, 55 meters long beautiful catamaran from the famous lagoon fleet. 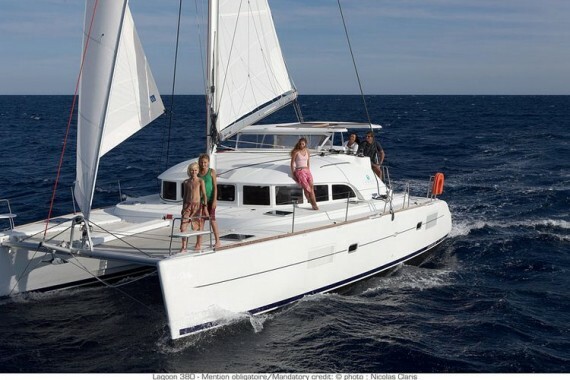 Contact us for Lagoon 380 charter Croatia! 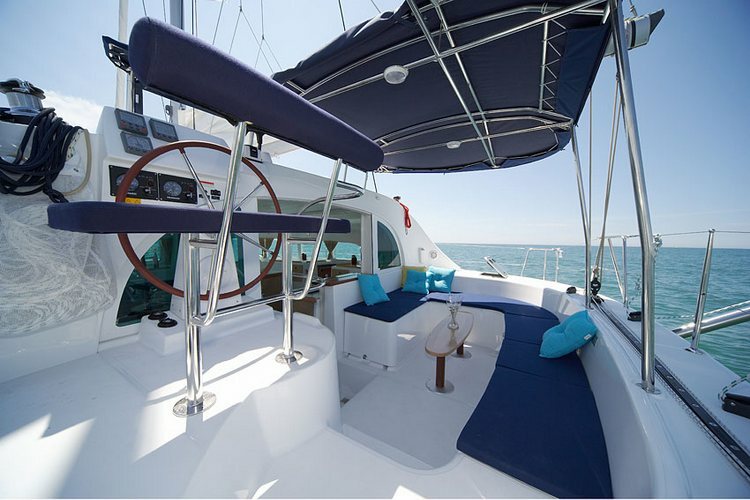 Even though the 380 is not one of our largest sailboats, the exterior of this sailing catamaran is open and still grants enough space for you to enjoy your sailing holiday. 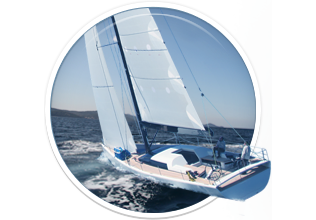 Simplicity is the key for building a perfect medium sized catamaran. 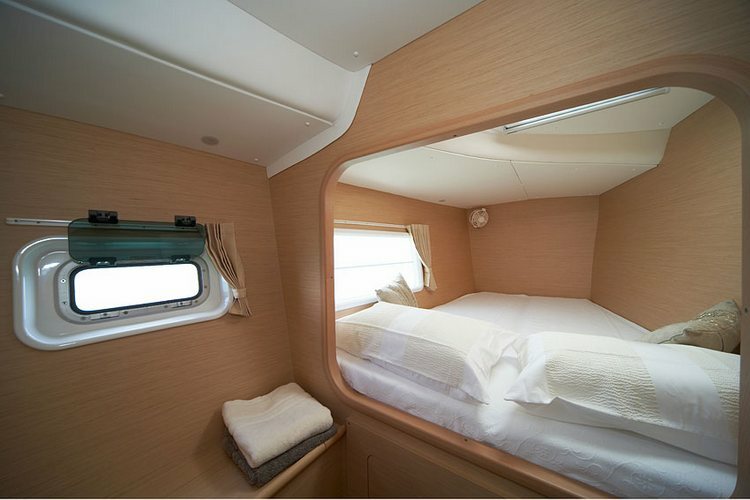 With this in mind, its safe to say the 380 is perfect. 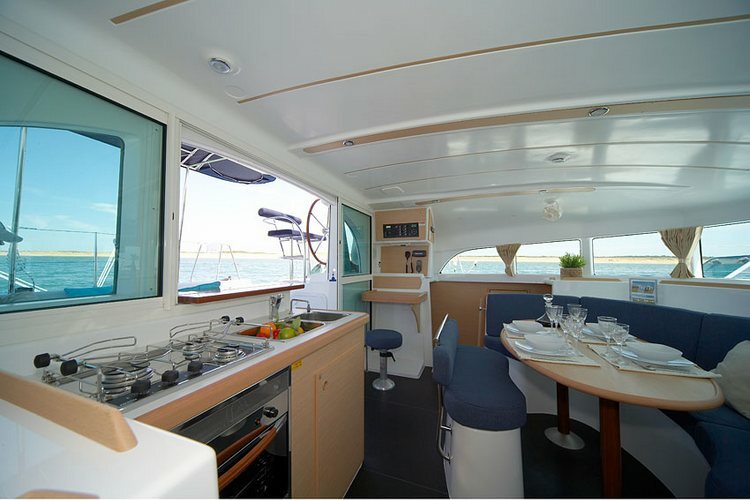 Wide side decks, large cockpit and easy sea access. 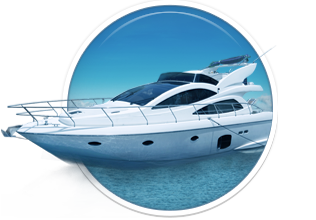 Everything is in its place and works perfectly. 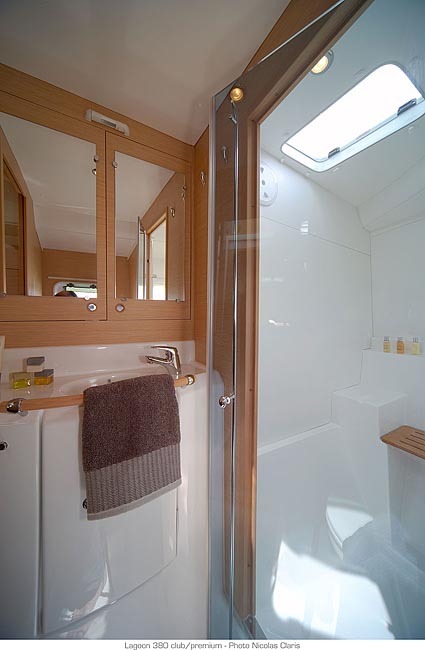 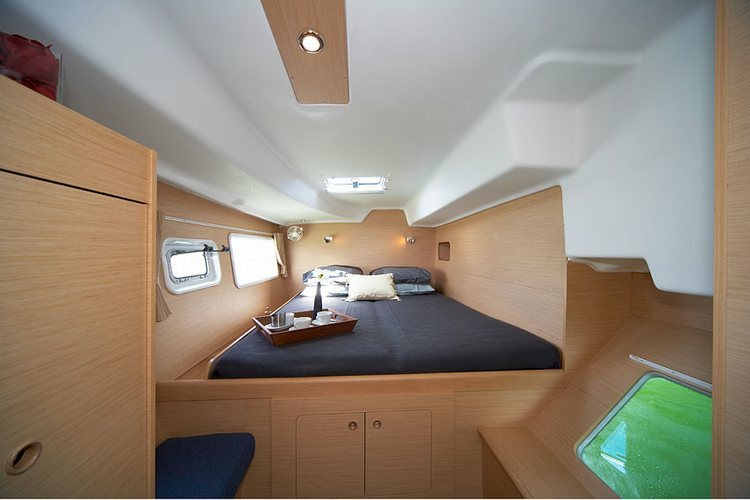 As for the interior, there is still space to comfortably fit 4 large cabins. 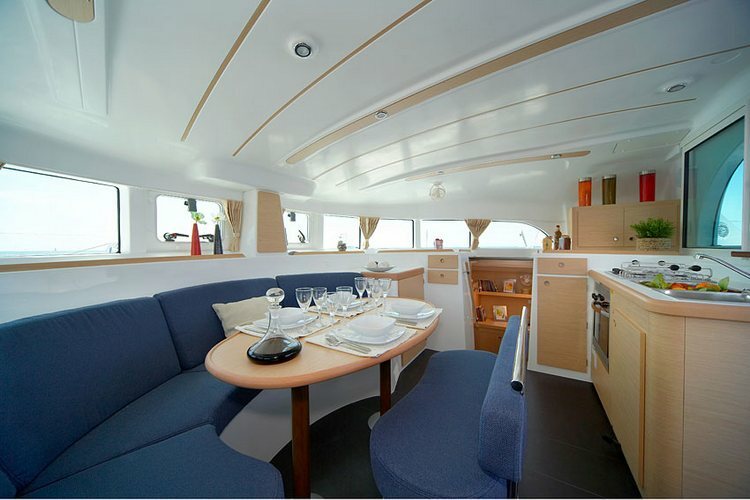 The saloon is spacious and surprisingly comfortable for a yacht of this size. 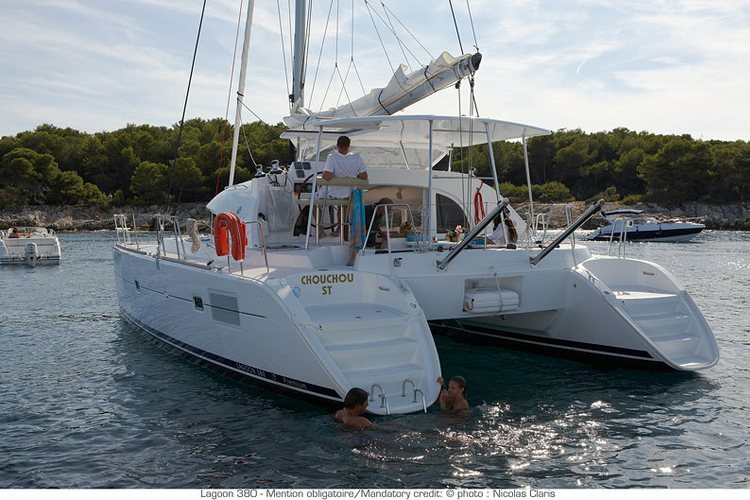 All in all lagoon 380 is a small luxurious yacht perfect for a memorable family holiday in Croatia! Here you can find basic information about Lagoon 380. 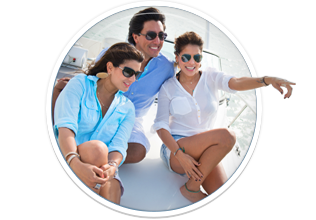 Other specifications, can vary from boat to boat, therefore we recommend to search for particular Lagoon 380 from our database, in the destinations of your preference.